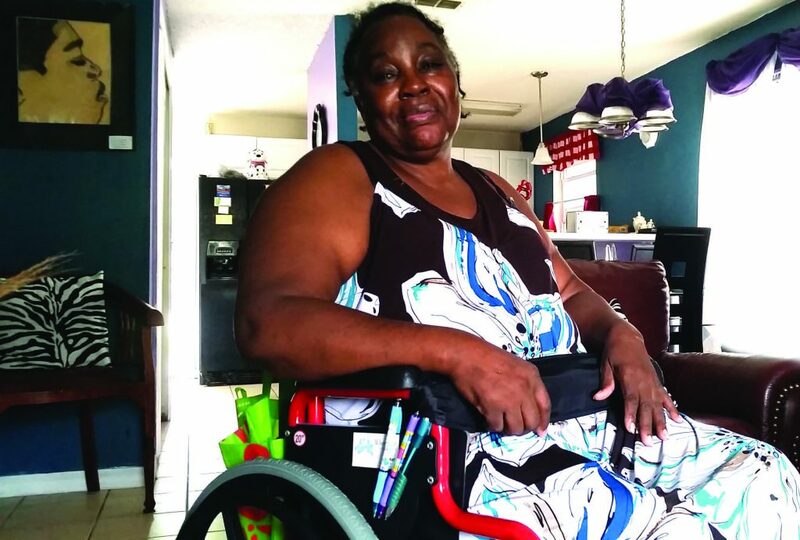 Funds were raised in a one weekend workshop to be delivered to the Wheelchair Foundation on behalf of Central Florida’s Chair The Love Foundation. LONGWOOD, FL, December 13 – At a recent Real Estate Investment Workshop in Orlando, hosted by Creating Wealth USA, attended by a national audience, participants generously provided over $30,000 to purchase 200 wheelchairs for the Chair The Love Foundation, which benefits the larger national organization, The Wheelchair Foundation. Unlike most symposiums of their type, a significant focus was placed on the power of charity, and how that should be an important part of their business and personal development. It was going to be a small distribution, just 15 chairs. The main event was the dedication of a beautiful medical clinic called Roberto Clemente #3, just outside the gates of the Gran Pacifica Resort In Via Del Mar, Nicaragua. 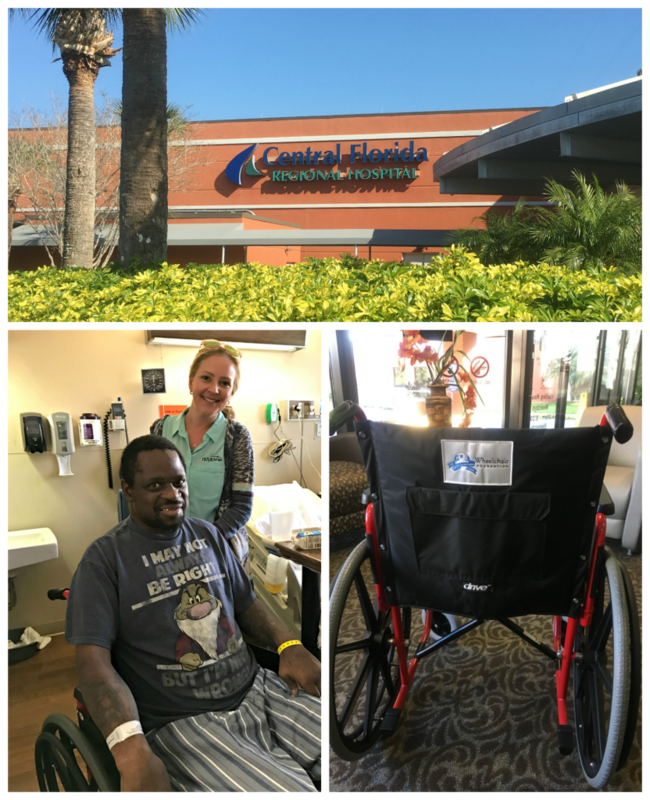 The NuView team recently had the pleasure of delivering a brand new wheelchair to a local Seminole county resident who was in need of mobility in order to be discharged from the Central Florida Hospital. Glen Mather, President of NuView IRA, and Emily Brand personally delivered the wheelchair to Derrick M. in his hotel room and got to spend some time chatting with the patient about his injuries. We’re proud to be ranked as one of the Top 30 Philanthropic Companies by the Orlando Business Journal and featured on their annual Top Philanthropic Companies list, an exclusive ranking of the region’s companies with the most charitable contributions in 2015. The list was published in the November 18th special print publication called Partners in Philanthropy. The companies on this year’s list ranked between $10,000 and $10.3 million donated in Central Florida. Companies were ranked by the most dollars donated in Central Florida. They were required to have donated to a non-profit in Orange, Seminole, Osceola or Lake counties. Do you know someone that’s been affected by breast cancer? Sadly the majority of you will say yes. 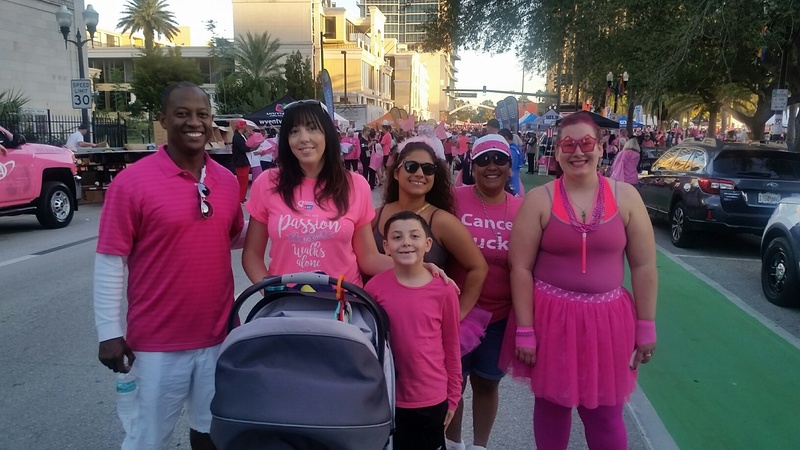 October is Breast Cancer Awareness month and the NuView team have come together to show support and raise awareness for “Pinktober”. One of our core values at NuView IRA is Serving Others. We continuously strive to serve our clients, our peers, and our community at large.